Virgin Holidays is set to allow customers to try before they buy with virtual reality technology when booking a holiday. 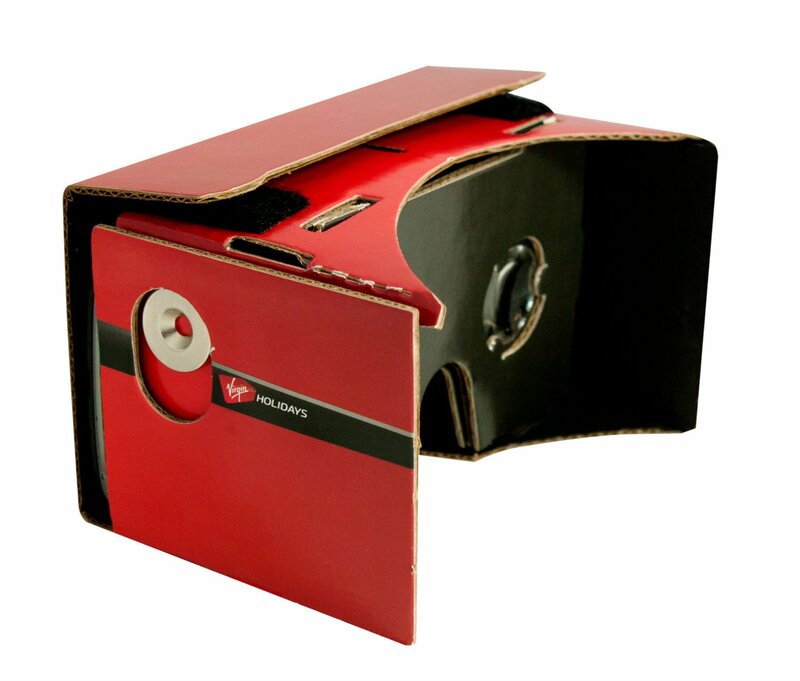 Using Google Cardboard, customers will be able to experience a holiday before they book it. Google Cardboard creates a virtual reality headset using a smartphone, that will show customers footage of the Riveria Maya, with footage from Disney World in Florida coming in 2015. "We are thrilled that we will be able to inspire our customers to choose their next holidays by going beyond brochure pages and giving them an immersive experience like no one else on the high street, making their planning easier than ever," Lee Haslett, director of sales trading, said. 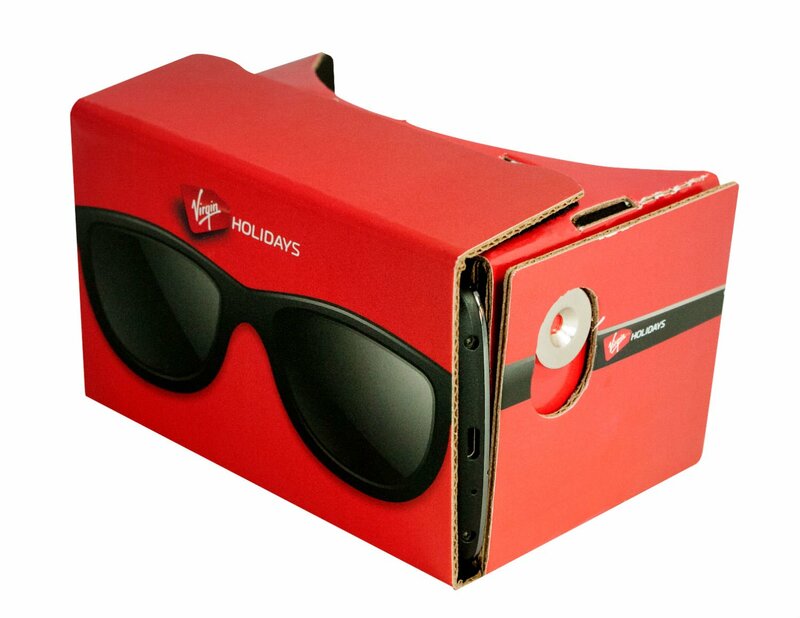 As well as allowing customers to use Google Cardboard, Virgin Holidays are also offering the chance to try on a holiday in one of their booths that will be touring UK cities. This gives customers a chance to dress up like they’re on holiday in the Caribbean or at Disney World and take a selfie to share on social media. And if they decide they like what they see, they’ll get money off their holiday when they come out of the booth. Virgin Holidays are also helping customers to plan their dream trip to Disney World with MyMagic+, an online tool so that families can plan their Disney holiday from the comfort of their sofa. They’ll be able to pre-book ride times and character visits and make sure that they have time to see all the parades. 35 Virgin Holidays stores will also have MyMagic+ in store, showcasing the technology and exclusive videos of Disney holidays.